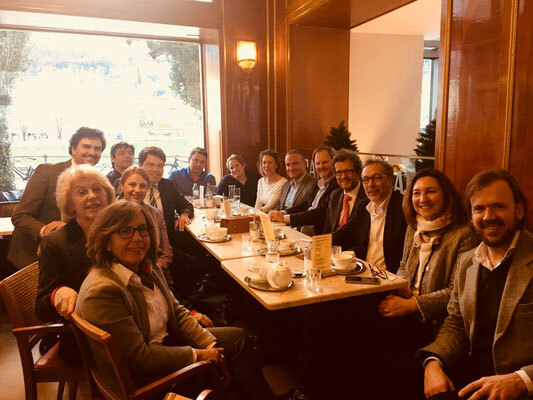 Business Visit to Salzburg - Cehaus Webseite! 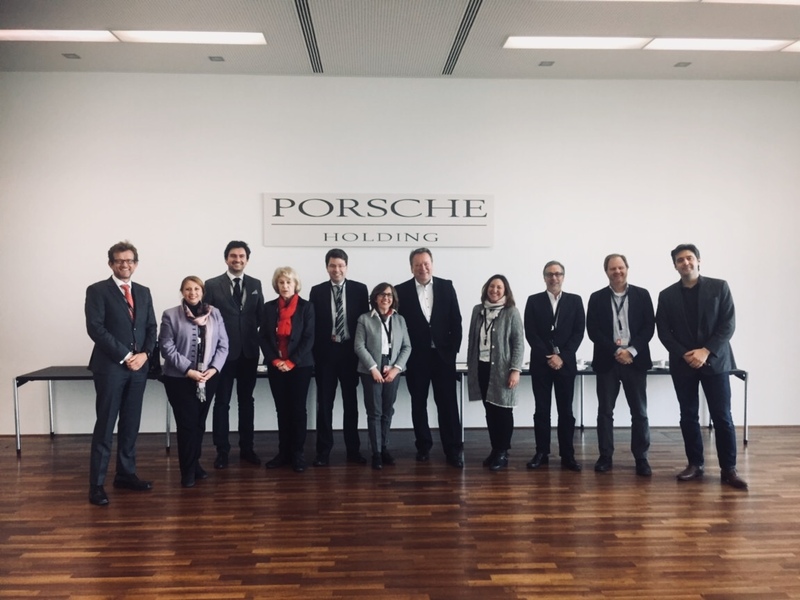 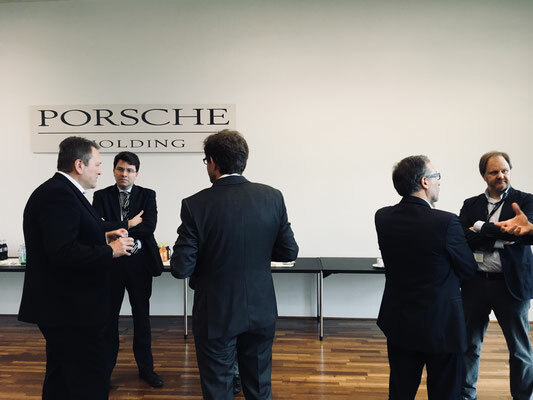 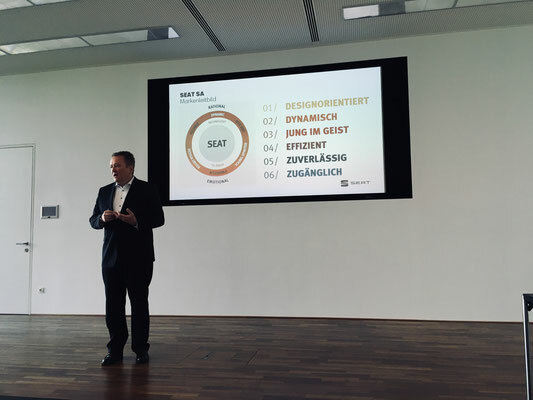 A delegation of CEHAUS headed by the President Konrad Lenneis has visited our member Porsche Holding in Salzburg with an excellent business presentation by the CEO Porsche Austria, Wolfgang Wurm. 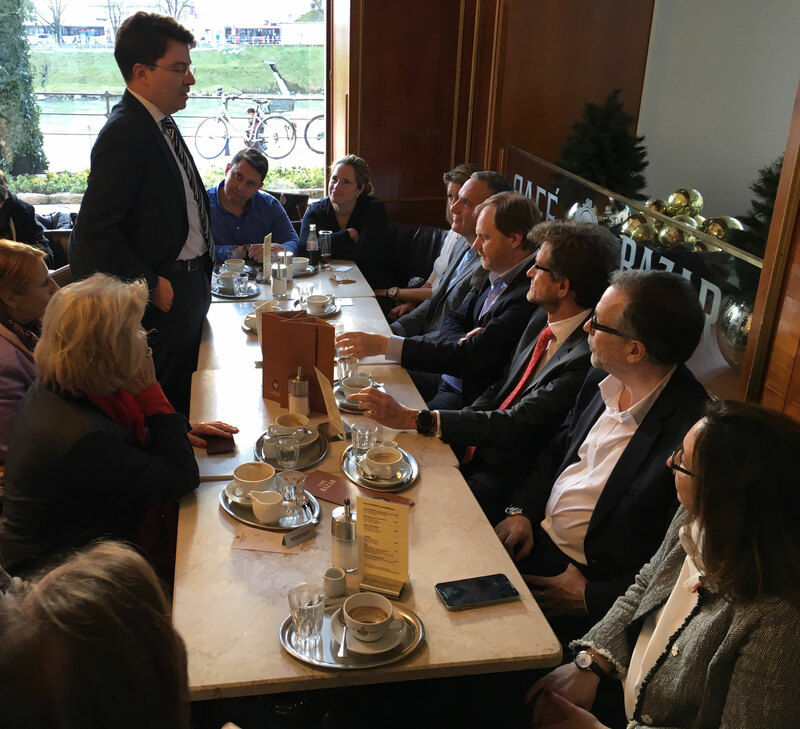 In the afternoon, the program was completed with an informal networking meeting of the Spanish business community in the popular Cafe Bazar. 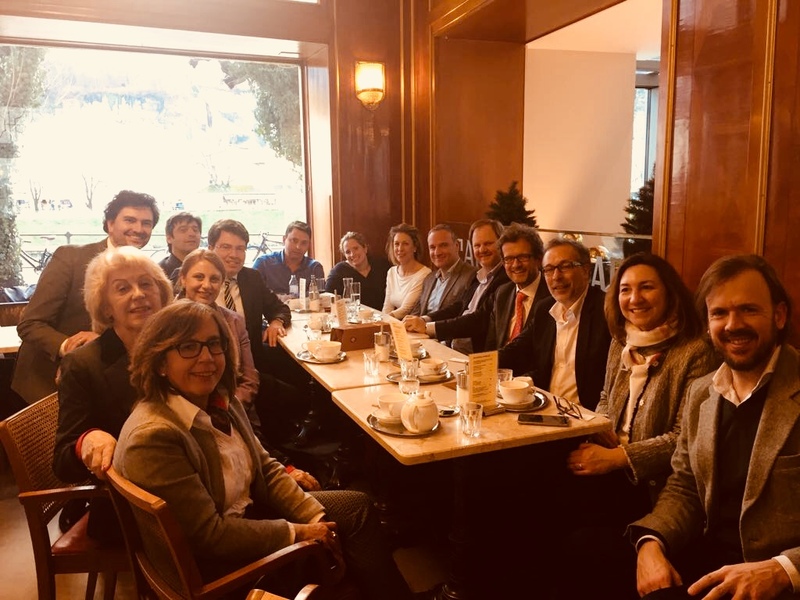 Thank you Ana de Timoteo for the well organized visit!